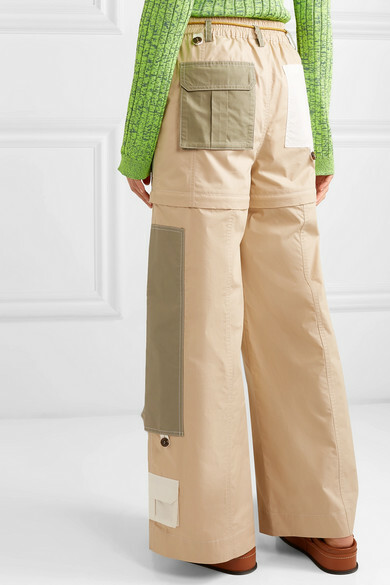 This season, everyone's going to be wearing cargo pants - the '90s staple is having a comeback thanks to fashionable women like Giorgia Tordini and Vanessa Hong. 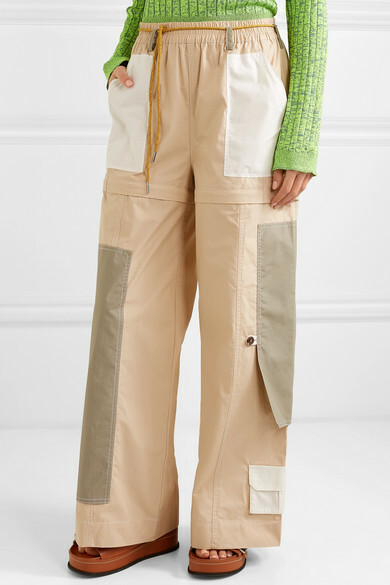 Inspired by the summer tradition of camping, GANNI's wide-leg pair is made from airy cotton topped with a stretchy rope belt. 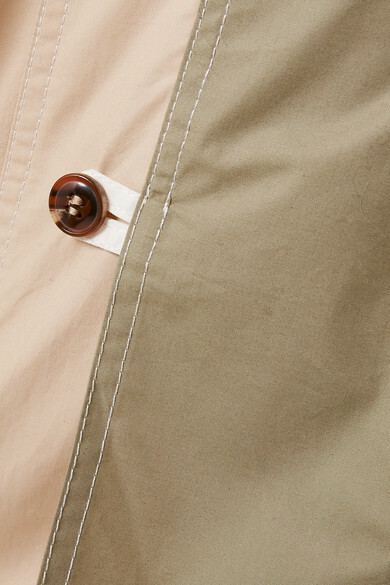 They have plenty of pockets and unzip at the thigh so you can convert them into shorts, or just leave them partially undone like they were in the show. 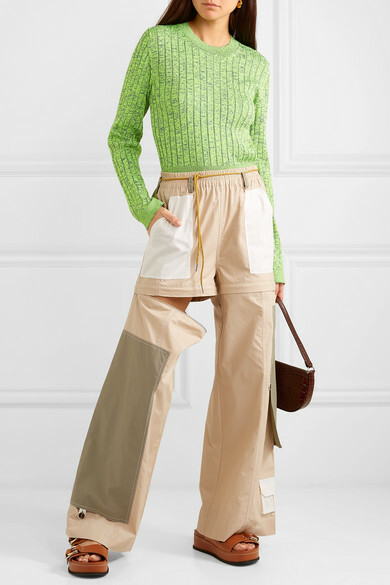 Shown here with: MM6 Maison Margiela Sweater, BY FAR Shoulder bag, 3.1 Phillip Lim Slides, Leigh Miller Earrings.